Captain John F Mendes passed away Tuesday, February 6th, 2018, at his home in Port Orange, FL, after a long battle with heart disease. John was born on September 7, 1928 in Scranton, PA. to Adriano and Maria (Conceicao) Mendes, who had emigrated from Portugal around 1923. After his father, Adriano died in 1931 in a coal mining accident, John and his two brothers were raised by Maria, who ran a boarding house in Scranton. With the guidance of his godfather, John discovered his love of flying, which would last throughout his life, in 1944 when he attended The Casey Jones School of Aeronautics and became an aircraft engine mechanic. At the age of 17 he went to work at Rome Air Force Base in Rome, NY where he tore down and rebuilt military aircraft engines. It was also there that he started to learn to fly. In 1945 John joined the U.S. Army Air Corps and was trained as a vehicle mechanic. Following his Honorable Discharge in 1947, he moved to Wharton, NJ, where he worked as an airplane mechanic and took flying lessons the rest of the war. He attended aviation school on the G.I. Bill and received his Aircraft and Engine Mechanic license from the FAA in 1948. In 1948 John met Dorothy Deighan at a dance in Parsippany, NJ. They were married on September 24th 1949, in 2017 they celebrated 68 years of marriage. John and Dorothy had three sons, John Jr. (Jack), Tom and Andy. That year, at the age of 21, John received his private pilot’s license, and three years later his commercial pilot’s license. In 1953 John began working as a pilot and mechanic for the Flying Tiger Line, after which he moved to Johnson & Johnson Company, then for Paul Tishman Construction, where he took many flights to the Caribbean, including Cuba where he helped to evacuate the local Tishman corporate management as Fidel Castro took over the country. In 1963, John joined the insurance company, that would eventually become American International Group (AIG). 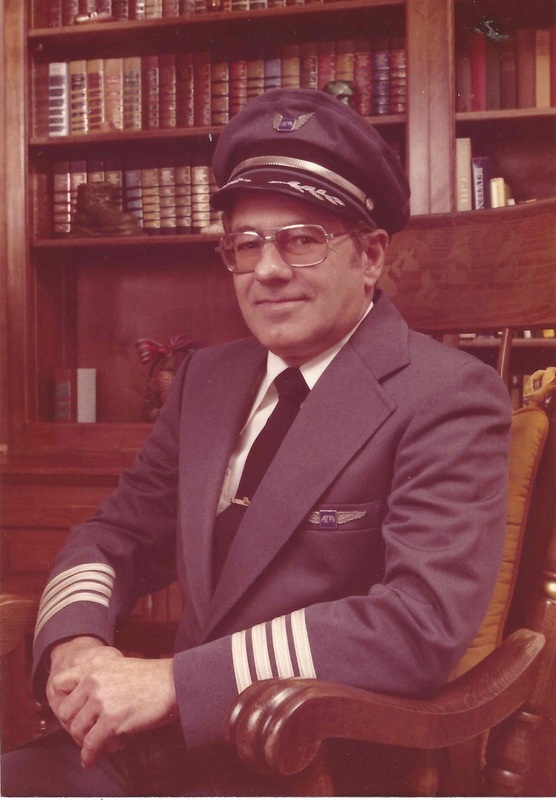 Starting out as one of only two pilots, for the next 31 years he would stay with AIG, becoming their Chief Pilot around 1975, and in 1988 their Director of Aviation (at the time pilots could not fly commercially after the age of 60). He retired from AIG in 1994, and moved with Dorothy to Spruce Creek Fly In community, in Port Orange, FL, where they have resided ever since. 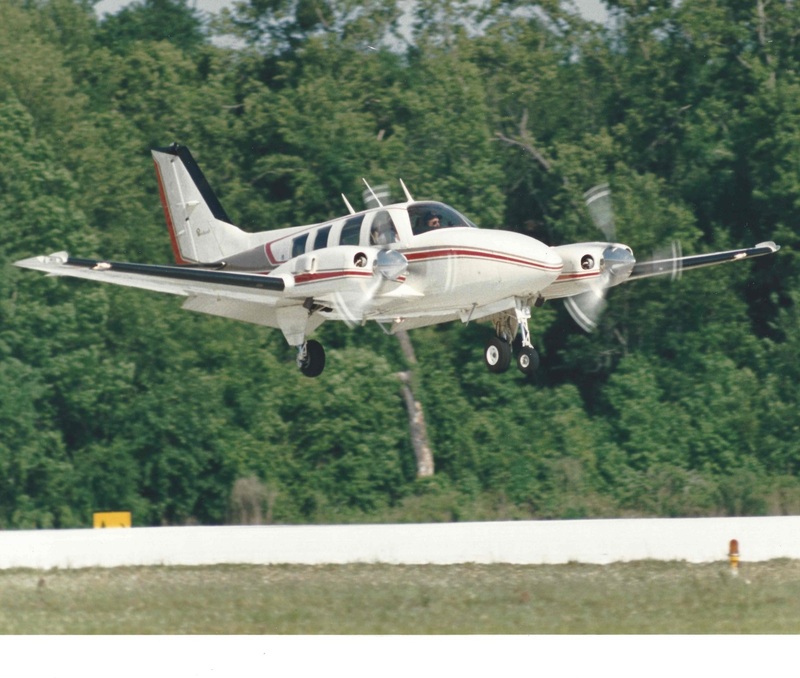 John continued to fly throughout the rest of his life, he rebuilt planes from wrecks, including a Cessna 170 and Piper Apache twin. He also owned a Beech Baron 55, and a Beech Baron 58P N4004S, which he maintained with loving care and flew for almost 20 years. John’s dry sense of humor, ability to fix anything, dedication to his family and passion of flying will be forever missed by the family and friends he leaves behind. A service will be held at the Spruce Creek Community Country Club on Thursday, February 15 at 4:00pm. In Lieu of flowers, donations may be made to; the Aircraft Owners and Pilots Association Foundation, or the American Heart Association. To send flowers to the family of John F Mendes, please visit our Heartfelt Sympathies Store.